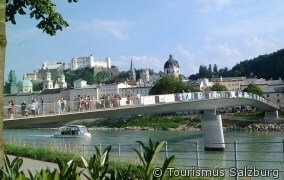 This short presentation of the city of Mozart is based for people in hurry. I will give you a selection of the most important sights. 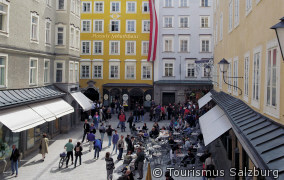 At the end of the short instruction of the city itself, the birthplace and the appartment house of the Mozart family will be highlights of this city walk. 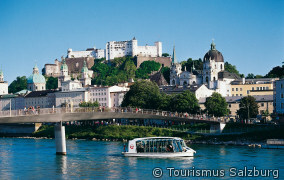 Either by the help of a tourist bus, minibus or limousine I present you Leopoldskron – castle, one of the sound of music places – a former summer residence of one of the archlishops. The visit at pitoresque bavarian alpine region is here the center of interesst. 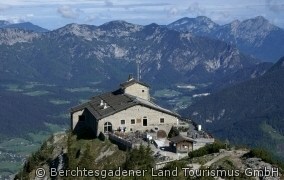 This halfday excursion can be combined with a visit of the salt-mines, the Königsee, as well as the eagle’s nest. The hilly landscape of Bavaria will be on our way to the Chiemsee. 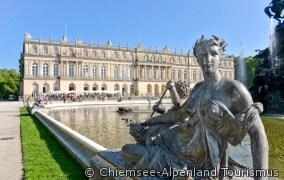 At the end of a short boat ride we reach the “Herreninsel” where the castle is located. We will reach the island by the help of a short boat ride. 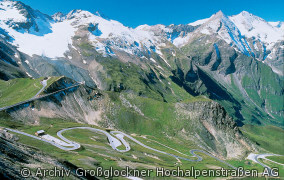 Austria’s highest mountain will be the highlight of a tour along the outstanding alpine road.